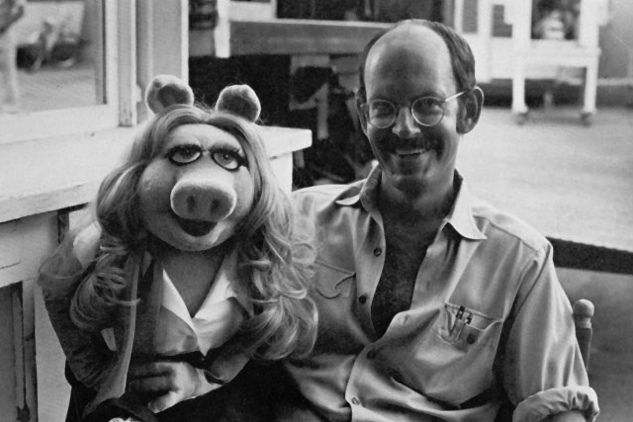 Among the people I’m fond of is Frank Oz. Frank Richard Oznowicz is probably the most talented puppeteer ever. He’s know for his incredible work on the Jim Henson’s TV shows The Muppet Show and 1, Sesame Street, for which he created characters such as Miss Piggy or or Fozzie the bear. But the most famous of Oz creations was undoubtedly Yoda, in the first Star Wars trilogy. George Lucas had envisioned an puppeteer animated character and immediately called upon Oz genius. Frank would have been at the origin of Yoda’s so inimitable inverted sentences construction. Let’s also point out the remarkable work of Oz on one of the movies he directed himself, Dark Crystal. At the time, the puppets were the most sophisticated ever built. It’s Oz’s work, together with the that of his fellows puppeteers, that pushed me to be willing to explore also the universe of puppets. The principle that ruled over film making since the early seventies is indeed still the same today: whatever you can shoot straight in the camera (as opposed to create later, in post-production via computer generated imagery) is always easier, and far more cost effective. This is why, in view of my next feature film, which story I just completed writing last week, I had the character of Alto manufactured. Alto is currently at the painting stage, where back and forth exchanges are being necessary between my and David, the painting artist, until we reach a satisfactory level of finish. This is a première for me and it’s at the same time exciting and frightening. Two animators will be required to give it life. On for the physical moves, and one for the electrics (eyes brightness, built in fans etc…).